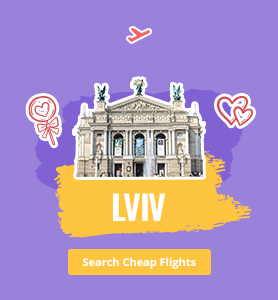 You have an endless list of wonderful places to express your own love on February 14th: at the Love Fountain in Rome, on the Champs Elysees in Paris, or even surrounded by Budapest’s picturesque bridges. 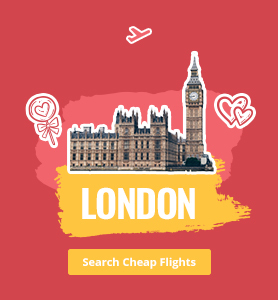 Whatever your destination, you can find cheap flight tickets! While it can be challenging to select the perfect Valentine's Day 2019 gift, the Gift Card is an excellent choice for your most valued loved one. And, it is simple and easy! You select the currency, the amount and the theme, add your personal note and send it to your recipient. That's it! 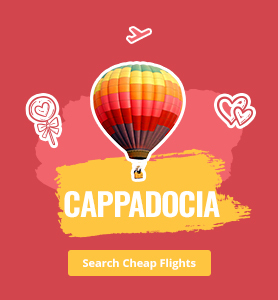 You can create the card of your choice and your loved ones can use this balance to discover new places. Think romance... a special surprise, a double ticket, a hotel reservation and a small gift that warms the heart of your loved one. If you're wondering where to go for a special Valentine's Day, the following suggestions may provide inspiration. 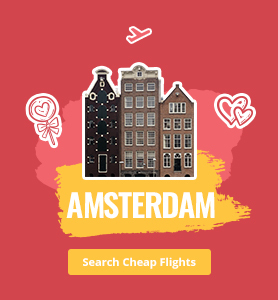 Romantic cities, visa-free countries for Turkish citizens or domestic destinations... We now offer 10 cities to visit with your loved one for a beautiful Valentine's Day. 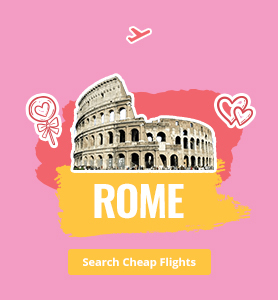 When it comes to romance, Rome is a major player! It seems as if every corner of this city was created for romance! There are many reasons that Paris and love go together so well. As the European capital of culture and art, Paris offers some of the world’s most romantic paintings, sculptures, and scenery! Vienna is one of the most romantic cities in Europe. The architecture of this historic city definitely makes you fall in love. Vienna is famous for another element: the city’s renowned cafes. Lively London offers both beauty and adventure! In addition to exploring the city’s historical areas, you can also enter literary worlds such as The Sherlock Holmes Museum and the Warner Bros. Studio Tour London – The Making of Harry Potter. 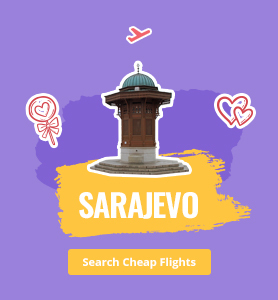 Belgrade’s charming medieval architecture makes it one of the world’s most romantic cities – and Turkish citizens won’t need to obtain a visa! Sarajevo, much like Istanbul, is the perfect place to explore the wide-ranging entertainment culture of Bosnians. 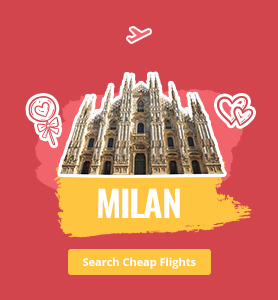 You can't get enough of this city if you are visiting it with your loved one! 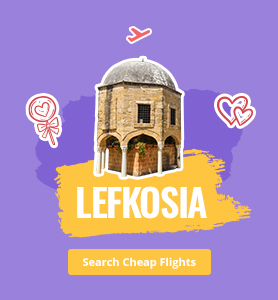 Lefkosia is a city filled with romance and fun on this special day. While you won’t need a visa, we do recommend that you book early for Nicosia hotels – they fill up quickly! What can we say about Istanbul? With the epic Maiden's Tower, stunning views of the Bosporus and so much more, Istanbul – a city filled with romance - is a perfect choice for this romantic day. 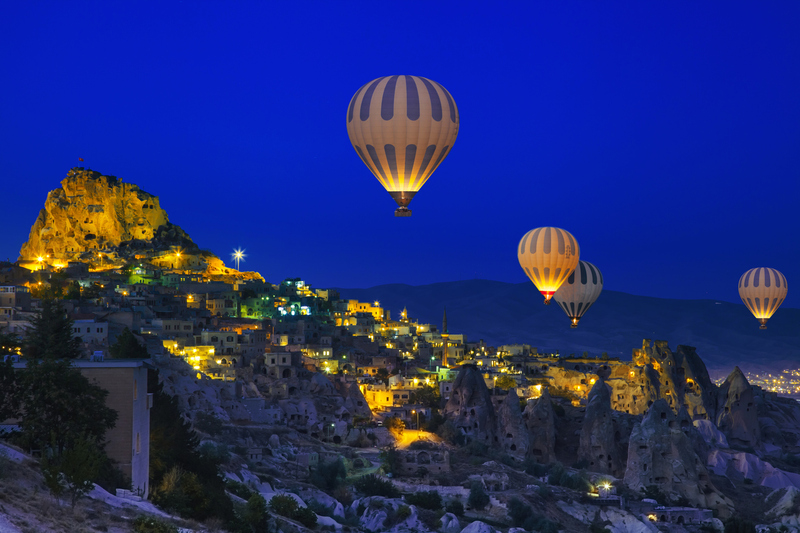 A romantic holiday in fascinating Cappadocia begins with a stay in one of the region’s charming, cosy cave hotels and a hot air balloon ride at sunrise. Two flight tickets to Kayseri will do! Spending a peaceful day in a quiet place with your lover can be the most romantic activity of all. Turn your eyes to Amasya and enjoy the view of Amasya Yalıboyu houses with your loved one by your side. 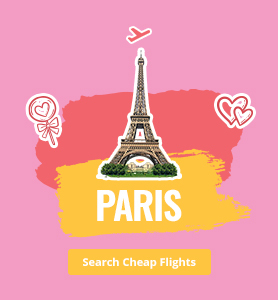 Once you've selected your destination and purchased a plane ticket, arranging a private tour or an event program can ensure an unforgettable Valentine's Day 2019! For instance, an art tour with experienced guides in Rome’s Vatican Museum is a wonderful excursion for art lovers; a superb classical music concert in Vienna will thrill music lovers. If you are going to spend Valentine's Day in Istanbul, a Bosporus tour with a magnificent view of the city is a perfect outing. If you prefer to plan a special tour or event for Valentine's Day 2019, our Tours and Events page offers guidance and support. Our modern Valentine's Day is a holiday when lovers acknowledge each other in special ways – spending romantic time, exchanging gifts and basking in adoration. While the story of Saint Valentine comes from the ancient Romans, this special day dates from the first Valentine's Day card sent by American Esther Howland in the 1800s. Valentine’s Day is celebrated on February 14th throughout the world. Saint Valentine lived in ancient Rome during the third century. The Roman emperor of that time, Claudius, was adamant about military matters and forbade soldiers to marry. At the same time, Christianity – a young but popular religion – had been banned. Saint Valentine opposed the emperor and gave sermons on those topics; thus, Claudius had Valentine imprisoned and sentenced to death. While in jail, Saint Valentine helped a guard’s blind sister to see again. He sent the girl a card before he was executed: the last sentence of the card was ‘Your Valentine’. The card arrived one day after Valentine’s execution on February 14, 270. Since that time, it has become a tradition for lovers to send cards to each other on this special day.